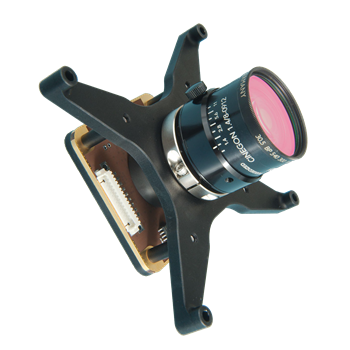 The NanoCam C1U system is a flexible and modular system to rapidly implement tailored imaging systems based on customer requirements. It is an off-the-shelf configuration consisting off: lens, lens table, image acquisition, processing board, and software. NanoCam C1U has been designed to be implementable in a standard 1U CubeSat structure together with GomSpace’s on-board computers, attitude control system, radio transceiver and power products to allow low cost Earth observation using CubeSats. This is the new upgraded version of the GomSpace NanoCam C1U, with upgraded image processing capabilities.